Life happens outdoors. 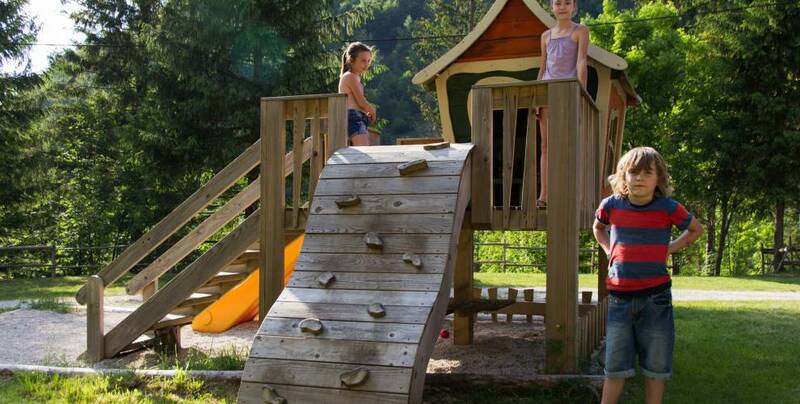 Camping and glamping in Camp Korita Soča enables you to experience joys of nature to the fullest. 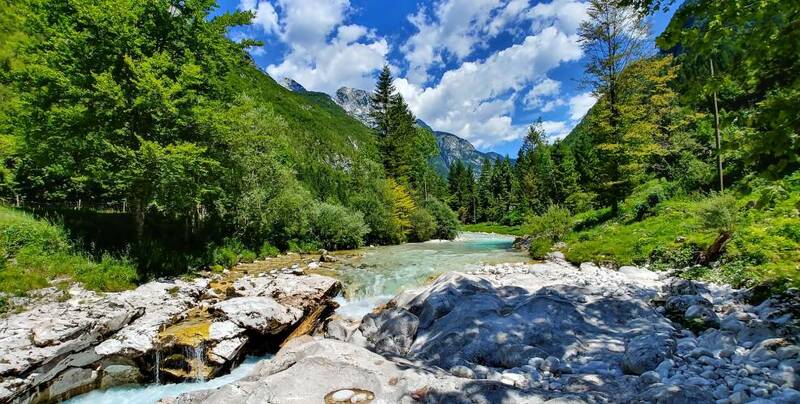 You can have a refreshing stroll on Soča trail in vicinity of the camp. Or you can bravely decide for portion of adrenaline following the water through waterfalls and green pools of Soča river. Staff of the camp will gladly assist and organize your adrenaline adventure. Staying in Camp Korita Šoča offers you a morning jump into Soča river challenge form a nearby 8 meters high bridge. Let’s have an adventure in style.